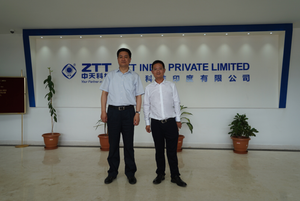 Established in 2013, ZTT India Private Limited is a subsidiary company of Jiangsu Zhongtian Technology Co., Ltd. (ZTT China). 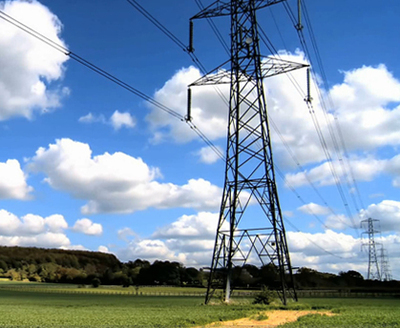 ZTT India strives to serve power and telecom industries of India with fine-manufactured cables and EPC service as well. 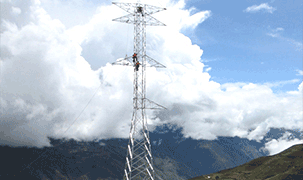 In 2015, ZTT India has also successfully entered the Power Transmission Line Industry with best EPC service and specialized team. 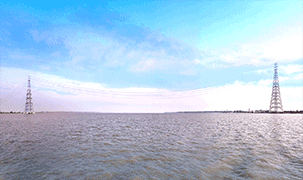 Optical Fiber Cable, OPPC Cable and hardware fittings in India. Joint Box, FODP, RF Cable and other power, telecom and new energy related products. 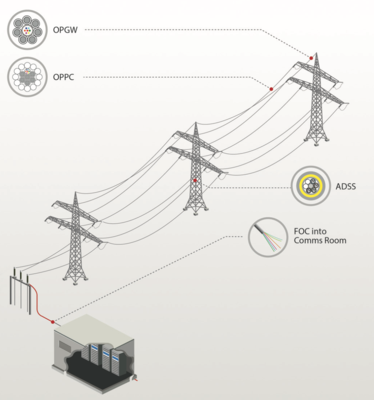 Optical Ground Wire (OPGW), Optical Phase Conductor (OPPC), hardware fittings, etc. ZTT INDIA can also supply Joint Box, FODP, etc. other government officials from different government departments.